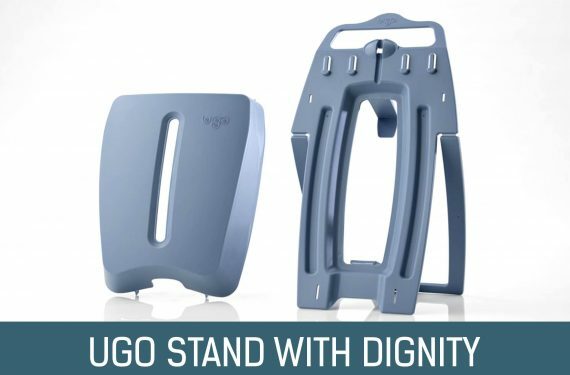 Durable, secure and reusable. 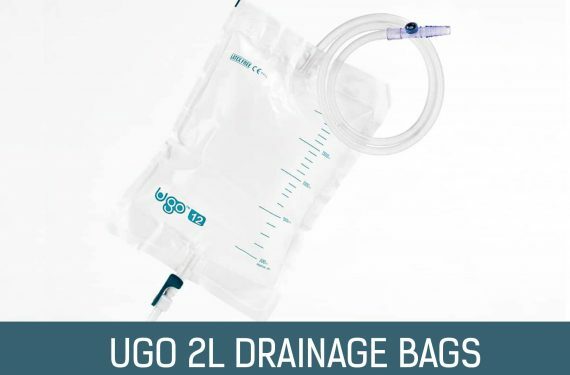 The Ugo Hanger provides effective support for the Ugo 2L Drainage Bag in a position to suit you. 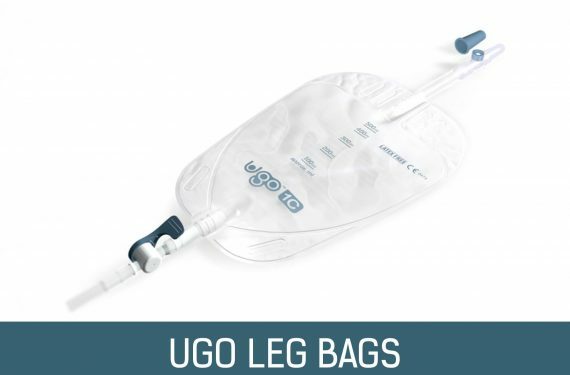 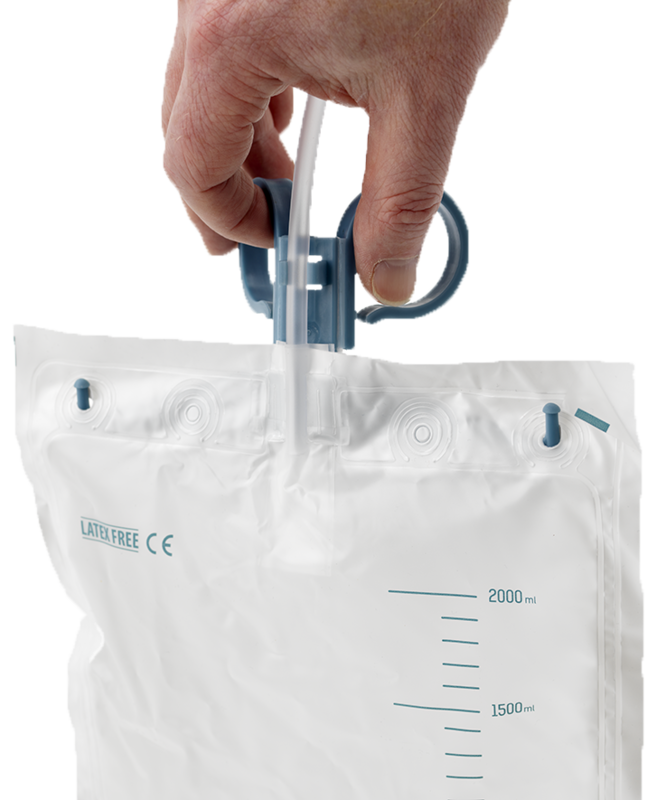 Designed to be used in many convenient positions around the home or hospital, securely hooking onto the arm of a chair, wheelchair or bed, supporting the weight of the Ugo 2L Drainage Bag as it fills.